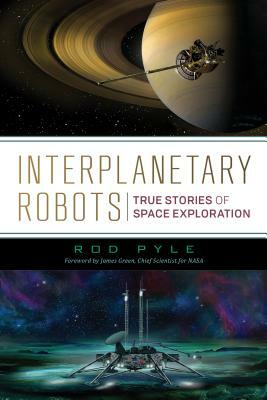 Rod Pyle is the author of the widely acclaimed Curiosity: An Inside Look at the Mars Rover Mission and the People Who Made It Happen and Destination Mars--called "the best recent overview of Mars missions" by the Washington Post--and also Destination Moon, Missions to the Moon, and a popular audiobook called The Space Race. He has produced numerous documentaries for the History Channel and Discovery Communications, including the widely praised Modern Marvels: Apollo 11. He has been an assistant professor at the University of La Verne and a lecturer with NASA's Johnson Space Center.